We offer a range of meat boxes or mixed meat boxes that include chicken and or fish. Choose from one of the meat boxes below and stock up on your meals for the week and also save. Or design your own bespoke meat box and also save. 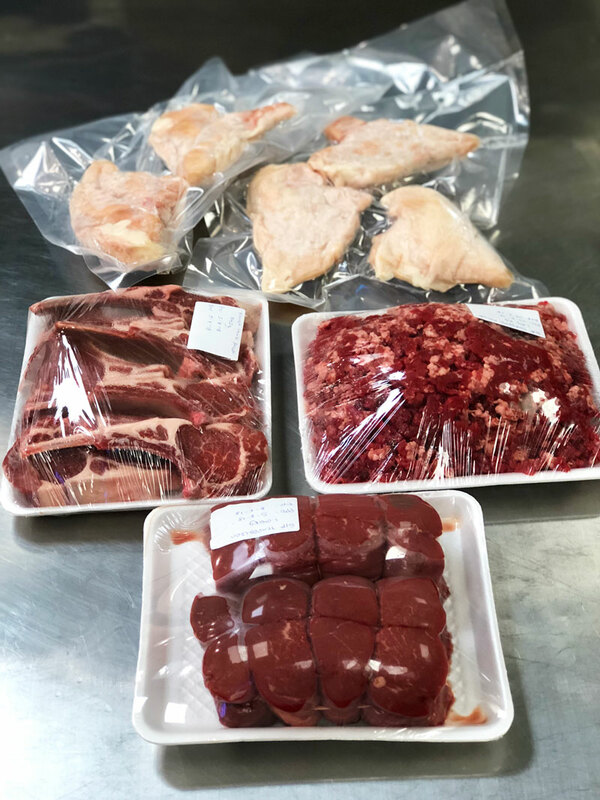 Triple G has a number of customers that have signed up to a program of portioned Australian prime grass fed tenderloin, seafood and chicken breast. Perfect for those on a strict fitness and nutrition regime who are seeking lean high restaurant quality protein. Tell us what you are looking for and we will tailor a meat pack that suits your needs. Portion the size up or down and we will adjust the price. All your weekly protein needs delivered to you at the start of each the week.